We are well into the heating season here in the Buffalo, NY area. And while your furnace or boiler may be working just fine, there are some steps you can take that will keep your system doing what it does best – keep you comfortable. Here are two important steps you can take to maintain your comfort and your safety this coming heating season. First – Check your furnace filter and change it every month or, on the higher end filters, just follow the manufacturer’s recommendations. The owner’s manual shows where the filter is and how to remove it. Manufacturers say pleated filters are good for three months, but change them more frequently if you have pets, kids or generate lots of dust. 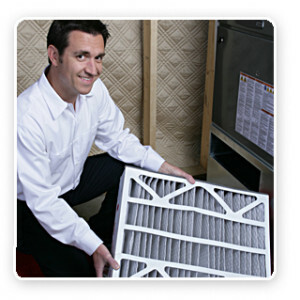 Dirty filters are the most common cause of furnace problems. Dust and dirt restrict airflow—and if the filter gets too clogged, the heat exchanger will overheat. Overheated heat exchangers can crack and allow carbon monoxide to escape into the living space of your home. That could be deadly. That leads me to the next point. Check for carbon monoxide leaks. Carbon Monoxide is a colorless, odorless gas that can be deadly. If the flame on your furnace isn’t adjusted correctly gas can leak into the air. Some towns and cities require a combination smoke and CO detector to be placed near your furnace. These devices alert you in case of CO emissions. Make sure these devices are working correctly. You may not have one because of the age of your home. Have a professional check for you. These are 2 simple ways you can keep your furnace or boiler working safely, efficiently and reliably. The manufacturer of your equipment aldo recommends you have annual maintenance performed by a certified professional. 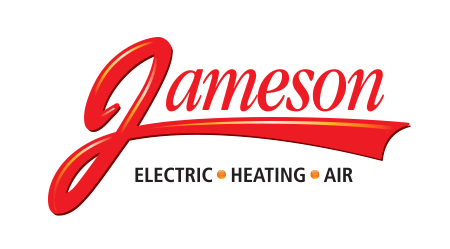 Our heating technicians perform a thorough analysis and review of your equipment. We clean, lubricate and adjust everything. We check the mechanical integrity of your furnace or boiler. Your equipment will last longer and run more efficiently. Your furnace works hard all winter to keep you warm. Be comfortable and safe. Call for a furnace tune-up or click here to learn more about our furnace tune-up services.